Aulus is given the Governors job as a suitable punishment for accidentally insulting the Holy Roman Emperors girlfriend (a horse!). They arrive in England to a surprisingly warm welcome from the Brits but inadvertently upset them at the first night celebration. Aulus tries to win over the Brits by doing an early morning walkabout and arranging a banquet. Grasientus buys poison from Wolfbane with a view to killing Badvoc. Aulus is dismayed when Grasientus is exposed as a poisoner... but then Badvoc and Aulus are found to be up to the same tricks. Aulus is having troubled dreams and tries to have them interpreted. A tribe of female warriors demands a male sacrifice after their cheifs three daughters are de-flowered. The women lay seige to Aulus, Badvoc, Grasientus and Functio for over a month. 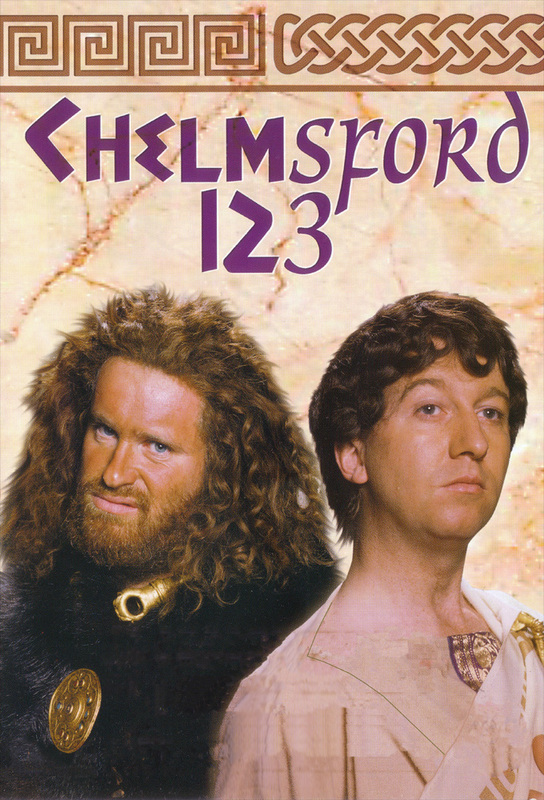 Aulus pledges to build a Roman road from Chelmsford to London but the proposed route goes straight through a brothel that is being run by Badvoc and his men and being frequented by Functio. Blagg makes a career change from Shepherd to Masseur. Badvoc is kidnapped by two Triconi. Aulus decides to protect Gargamadua. Badvoc outwits the Triconi and talks them into sending a ransom demand of 100 bags of gold to Aulus.